The versatility of 4×6 postcards is unmatched. Perfect to mail, handout or insert. Considered by many as most commonly used size for mail campaigns, street marketing, appointment reminders, coupons, box inserts and more. 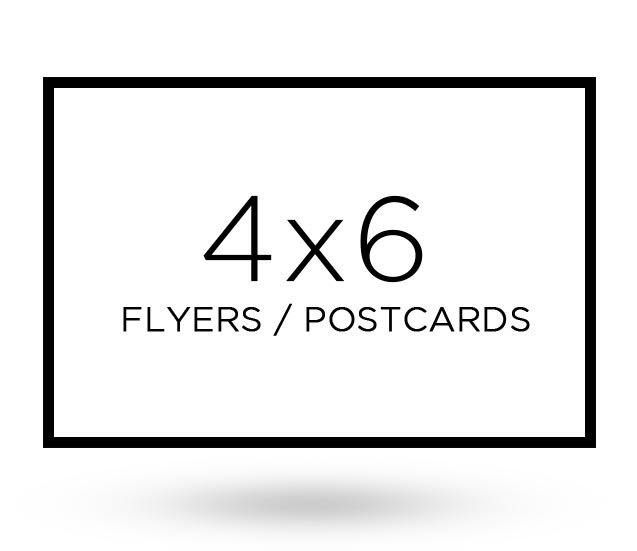 4×6 postcards are very affordable, great for any occasion. Their cheap cost makes it great for business/brand advertising, and event promotion. 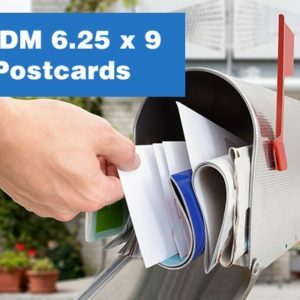 We use a nice thick postcard stock that will impress all your customers. We provide you with a quality product that is lasting, making them perfect as formal mailers. Our postcards go from press to box and delivered straight to you at your home or office. We offer different finishing options from UV high gloss to matte dull writeable. 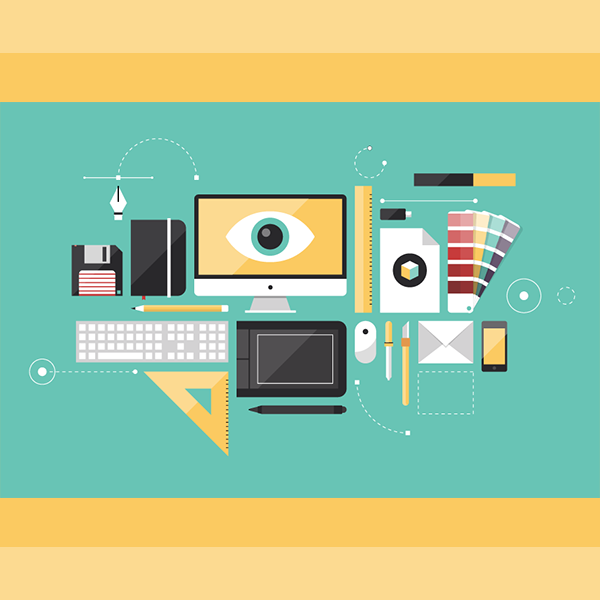 Our design team is available for any job, or you can download a template for a 4×6 postcard printing design. The standard file formats are PDFs, Tiffs and Jpeg files. We recommend a resolution of 300DPI and CMYK for the full color process. Recently a customer came to us to discuss a 4×6 postcard printing job, he had spoken to a competing company and was misinformed on options for 4×6 postcards. One of our managers identified an error in the customers plans for mailing. 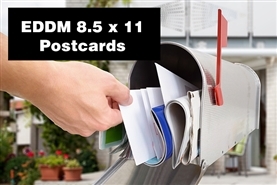 He thought he could mail 4×6 printed postcards using the USPS EDDM mailing program. Here’s our EDDM postcard section (Opens a new tab). He was not aware that the USPS required minimum and maximum sizes. Our staff caught the problem and helped him redesign the postcards. Postcard mailing options are available, our friendly staff is available to discuss mailing options.